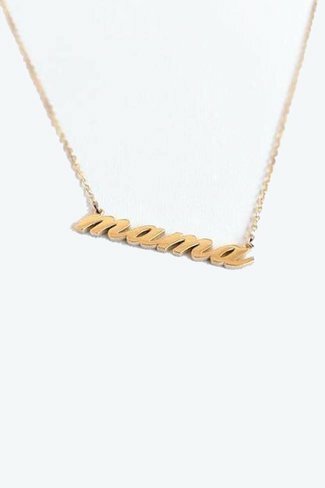 14k gold or rhodium plated zodiac necklace on a 14" gold fil..
14k gold vermeil or sterling silver bar earrings with draped..
14k gold vermeil plated script necklace reading "fuckfuckfuc..
14k gold vermeil plated script necklace reading "mama" on a ..
14k gold vermeil marquise bezel set stone lariat necklace. 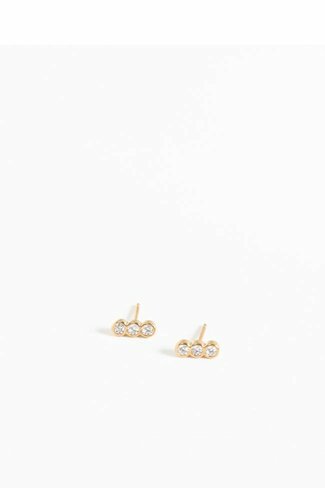 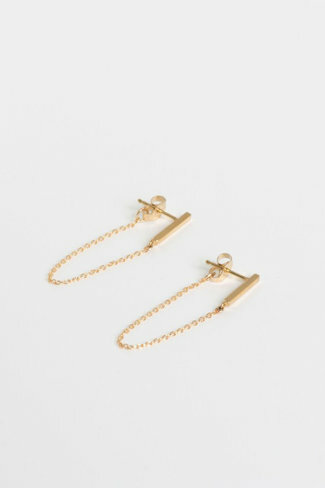 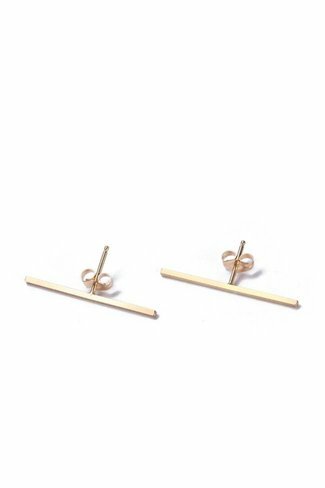 14k gold vermeil or sterling silver bar stud earring. 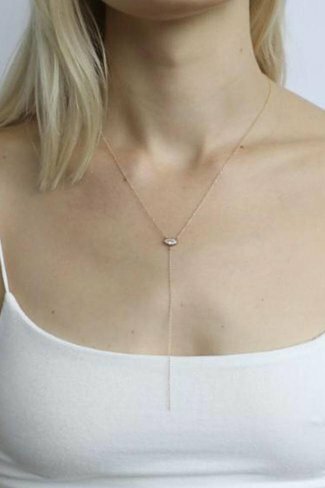 14k gold vermeil stud earrings, each adorned with three clea..
14k vermeil marquis stone necklace on 14″ chain with 2″ ..
14k gold vermeil choker necklace with three drop stones. 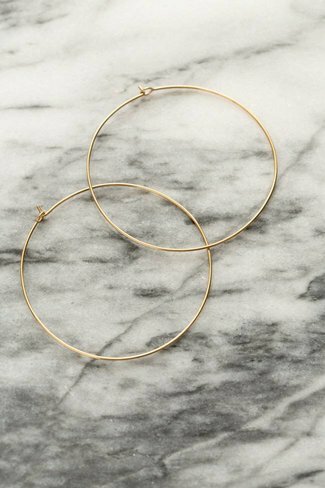 12..
14k gold vermeil hoops, with hook closure. 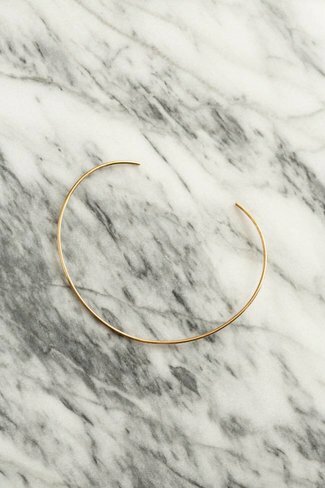 A Thatch signature collar, available in 14k gold vermeil. 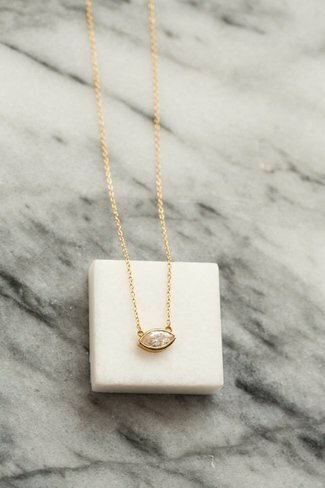 13.. 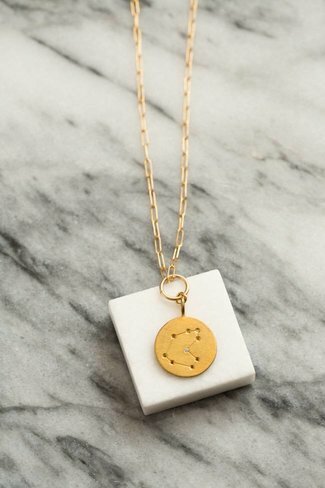 The constellation necklaces are available in gold vermeil, ..